Destination Covered: The camp is located at about 12 kilometers from Shimla in a little town called Mashobra. Approx at 7500 ft height from sea level, Mashobra has some amazingly beautiful spots with thick woods, d...Read More..
Destination Covered: The camp is located at an altitude of 7700 ft, about 15 Kms ahead of Shimla. The Camp Site covers large area of prime Western Himalayan Forests of Himachal. This is Luxury Camping Resort near Shimla...Read More..
Destination Covered: Camps and Huts created with a cup of fun, a pound of adventure, a bunch of love and a sprinkle of magic. Our Tents/Cottages has a theme to suit everyone. Whether you prefer to stay in a Lover’...Read More..
Destination Covered: The camp is located at an altitude of 2050 mtrs, about 5 Kms west of Shimla. The Camp Site covers 100 Hectares of prime Western Himalayan Forests of Himachal. The Hill once used by Potters of Shimla ...Read More..
Destination Covered: The Campsite is located at an altitude of 2050 mtrs, about 5 Kms west of Shimla. 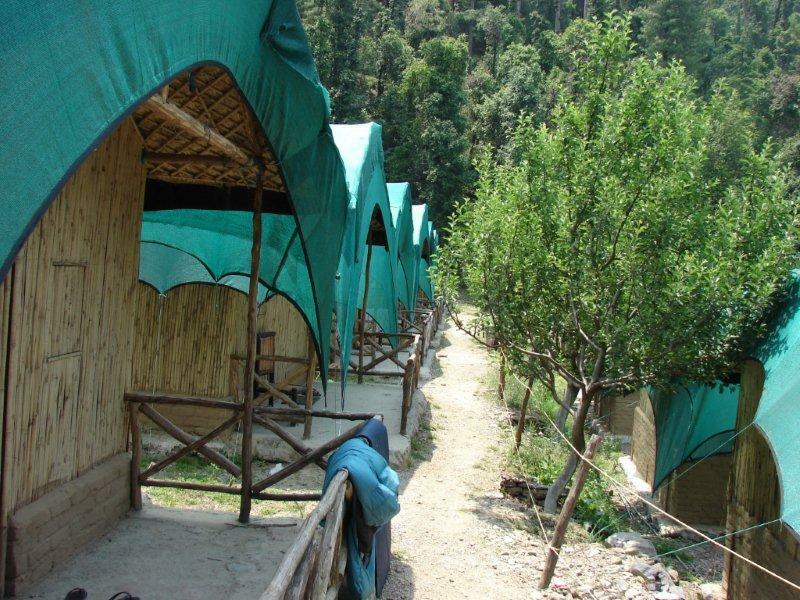 The Camp Site covers 100 Hectares of prime Western Himalayan Forests of Himachal. The Hill once used by ...Read More..
Destination Covered: The camp is located at about 12 kilometers from Shimla in a little town called Mashobra. Approx at 7500 ft height from sea level, Mashobra has some amazingly beautiful spots with thick woods, dense f...Read More..
Destination Covered: Right on a Tree house have a feel of a night in the dense pine forest exploring the far away wilderness and nature. Stay in an actual tree house only one of a kind in shivalik hills in Himachal, Shim...Read More..
Destination Covered: Apple orchard farm and camping is located in baspa valley populerly known as sangla valley of the kinner kailash range of Himalayas. 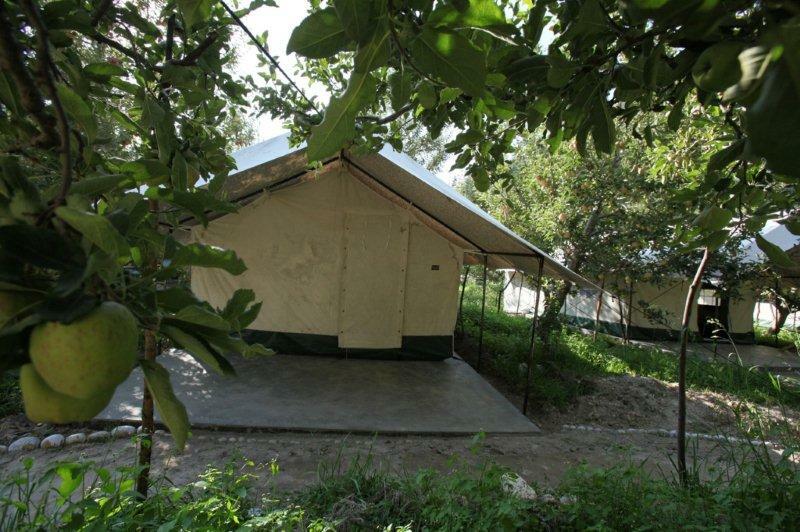 The camp is spread over 5 bigas of apple orchard,at a height of 2...Read More..